Sudanese security forces have been at war with rebels in the Blue Nile and South Kordofan since 2011. As ongoing protests engulf Sudan over rising costs and assertions of government incompetence, Sudanese President Omar Al Bashir has declared an open-ended cessation of hostilities in all of the country’s war zones until peace is reached elsewhere in the North African country. Sudanese security forces have been at war with Sudan People’s Liberation Movement/North (SPLM-N) rebels in the Blue Nile and South Kordofan – also known as the Two Areas since 2011 – and a group of movements in Darfur since 2003. Speaking to a crowd at a football stadium in Kadougli, capital of South Kordofan State on Monday, a heavily guarded and uniform-clad Bashir said his country had exerted every possible effort to bring peace and would make further efforts to achieve this across Sudan, the Sudan Tribune reported. 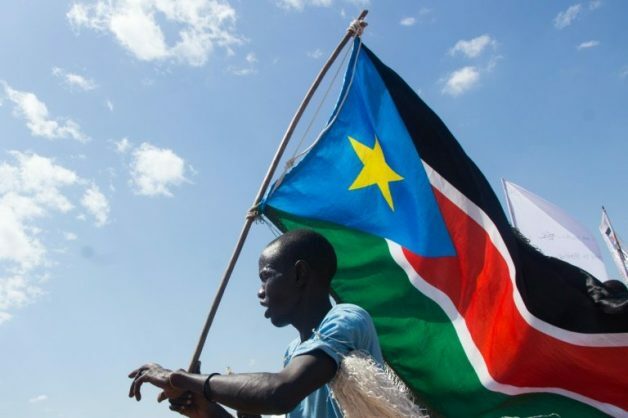 He told people in the stadium that he hoped his next meeting with the crowd would take place in Kauda, the stronghold of the SPLM-N, after peace had been achieved. “The rebels are our brothers and they belong to us and we want them to return and live among us in order to build this country,” said Bashir. Also on the president’s agenda in working towards peace is the completion of all development and services projects in South Kordofan, including the ring road and the electricity grid. Comprehensive peace talks to end the war and implement democratic reforms are currently being brokered by the African Union High Implementation Panel (AUHIP). The two-track process comprises the Sudanese government and opposition forces including the armed groups in Darfur and the Two Areas.